Getting solar panels installed to your Cardigan Village home or property is a great way to help the environment and improve your bottom dollar! It’s clean, it’s friendly and very affordable! From a simple solar hot water tank, to full scale stand alone power systems for a whole house or property, Tom from Ballarat Solar Panels would love to discuss how solar power could help you and Cardigan Village! ​Best of all you know you will be talking with someone who is as passionate about what you are doing as you are! Putting the finishing touches on a system. ​​Ballarat Solar Panels will ensure your solar installation is problem free and produces electricity at its optimum level. Installing a high quality solar power system will provide you with the cheapest form of electricity and is one of the best investments you can make. Ballarat Solar Panels offers high quality sustainable and efficient technologies that will help you shrink your energy bills. 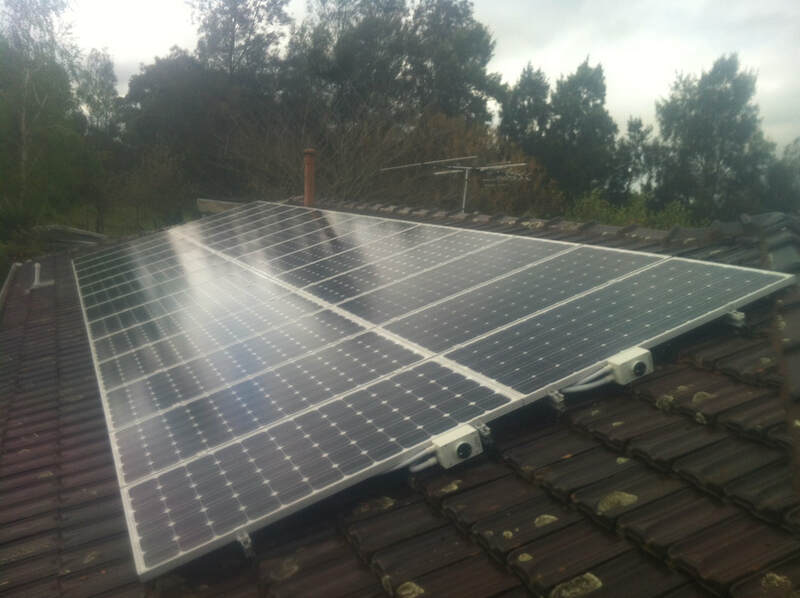 ​​© Copyright 2016 to 2019 Ballarat Solar Panels. All Rights Reserved.